Immortal Romance is one of the best slot games ever made. This Microgaming title has a rich universe, progressive gameplay with four levels of free spin, and additional features which will keep you hooked. Terms & Conditions for real money play apply. 18+ only. Do not gamble if you have a problem. 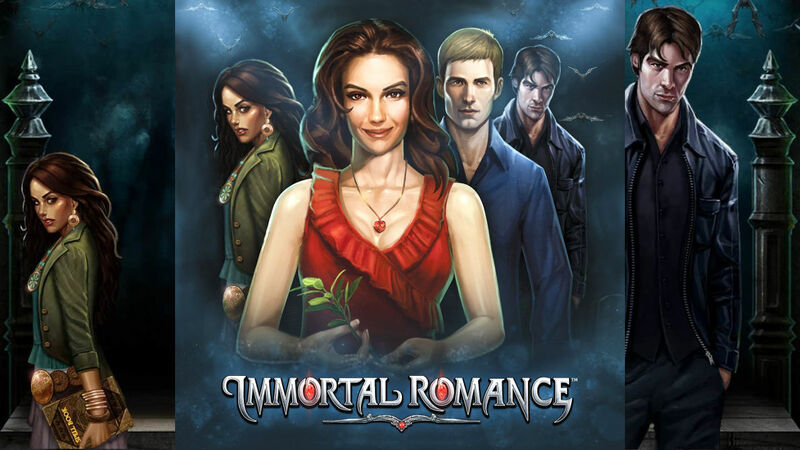 Immortal Romance is a December 2012 title by Microgaming that’s inspired by the Twilight Saga and it remains one of the most popular online slot games in existance today. Immortal Romance has a rich dark universe with vampires, immortals, and romance. 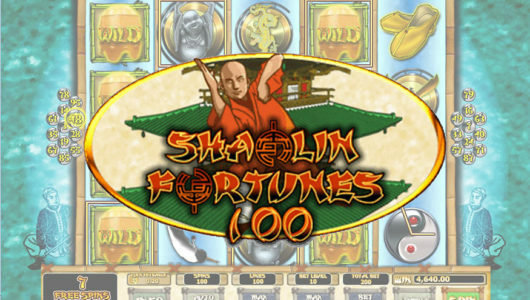 This 243-payline slot has tons of bonus features and is meant to played in a long playing session. 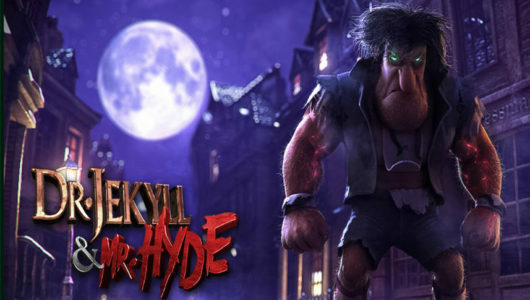 There are Achievements you unlock to win prizes and eventually unlock the Golden Paytable, there’s the Wild Desire feature that triggers randomly and awards wild reels, and finally there’s the Chamber of Spins, which is a progressive free spins game that gets better the more time you trigger it, and you’ll need to enter it 15 times to reach the best level. Here is a free Immortal Romance slot for you to play. If you don't see the slot demo widget, disable AdBlocker and reload the page, check if you have Flash installed, or just visit SlotsMagic to play Immortal Romance online for free. Characters in Immortal Romance are really something. Main character is Sarah, modeled by Twilight's Bella Swan. Dark-haired 200-year-old vampire Troy and 800-year-old immortal geneticist Michael are the male characters, and Amber the Caribbean witch plays the Best Friend role and looks like she was based on Rihanna and like she'll let you under her umbrella. Graphics are good, and the atmosphere this slot game brings is incredible. Apart from the main symbols there is a Wild symbol, and a Scatter. After you unlock every achievement in Immortal Romance, you'll unlock the Golden Paytable. The Chamber of Spins is the main bonus feature of Immortal Romance, and one of the best among all slot games, as it's a progressive game that gets better and better the more you play it. Multiple entries into the Chamber of Spins will unlock new bonus features. You'll have to enter the Chamber 15 times to unlock the final level and reap the rewards. This is why Immortal Romance playing sessions are usually long - because the longer you play, the more you win. In the last Chamber level you'll end up with a free spins game that consists of 25 free spins with the Wild Vine feature, which is a symbol that randomly appears on reel 3 and randomly transforms symbols into additional substitutes (see screenshot below). Immortal Romance has an entire storyline unfolding before your eyes, and the Chamber of Spins is the master feature of this amazing game. You'll enter the Chamber of Spins whenever you get three, four or five Golden Lion Scatter symbols. Immortal Romance has 243 ways to win. Minimum bet per spin is $0.30 and the maximum is only $30. You'll need a bankroll of some 100x your chosen bet size in order to play comfortably, and maybe even 200x if you want a longer playing session where you'll take advantage of the progressive free spins feature. Theoretical return to player (RTP) is 96.86%, which is a big payout, and the game plays like it has low variance or volatility if you will, as it doesn't require you to trigger the free spins game to get your money back. There's a lot going on in the base game alone. Maximum number of coins you can win is 364,500 and that's the non-progressive Jackpot of Immortal Romance. Yet another quality feature of this game and yet another reason to play. This game combines fantastic RTP, low variance, good base game pays, and a huge jackpot. Any which way you look at Immortal Romance you'll find the game is fantastic. All Microgaming casinos should have Immortal Romance, and there's quite a few quality ones to choose from. Here are some of the best places to play Immortal Romance in our opinion. 21 Casino - Unlimited 121% bonus on your first deposit. Really. Register here and play Immortal Romance. Videoslots - 100% up to €200 bonus, some free spins, thousands of slots to choose from. Register an account with Videoslots here. Immortal Romance can be played on all mobile devices including iPhone, iPad, Android - the entire smartphone and tablet range - because it's a no-download slot game that's played in your browser. All online casinos with this Microgaming game are no-download casinos. However, this game is so rich in detail that it isn't really meant to be played on mobile. You do need a big screen to enjoy this game fully. The Spin button is large enough for mobile use though, so if you want to play on mobile, you most certainly can. The game will resize to fill your mobile device browser window. Want to play Immortal Romance and you're looking for the best bonus? By far the best deposit bonus we have available for you is at 21 Casino as you'll get 121% on your first deposit only because you signed up through GamblersFever website. Click here, deposits thousands if you wish, and get 121% on top. If you're looking for a no deposit bonus, sorry but we haven't got anything for you at this moment. Want free spins for Immortal Romance so you can try the slot before playing for real money? Fine. 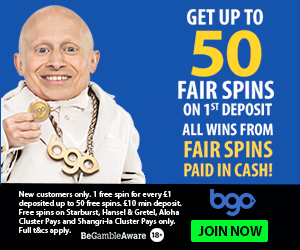 We have two offers for you, where you'll first get no deposit free spins just to register - no deposit necessary - and then when you make a deposit you'll get more free spins. 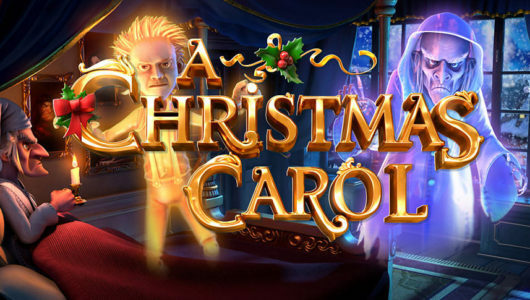 Casilando will give you 50 free spins just to register! No deposit necessary. If, however, you choose to make a deposit Casilando and GamblersFever will give you a 150% bonus up to €150. That means you deposit €100 and play for €250! On top of that we’ll also give you 50 more free spins. Playgrand will give you 50 free spins as soon as you register an account. After that, you'll get 150% on your first deposit, up to £1,500. What this means is that you’ll deposit £1,000 and will play with £2,500! There’s no chance you won’t make some money playing Immortal Romance with a great offer like this! Immortal Romance is a quality slot game that's played by thousands of players. If you're a slot player and you haven't yet played Immortal Romance, you're missing out. If you've played it before and want to play it again at a quality casino, here are some links for you. Alternatively, you'll find more vampire-themed slots and more Microgaming slots if you click the tags below.